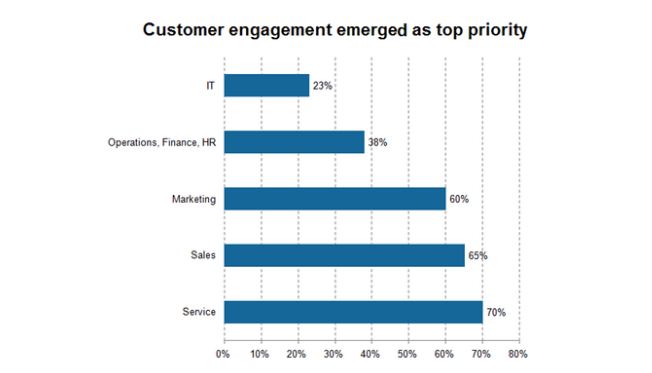 The Objective of omnichannel customer engagement helped build many businesses across the worled. 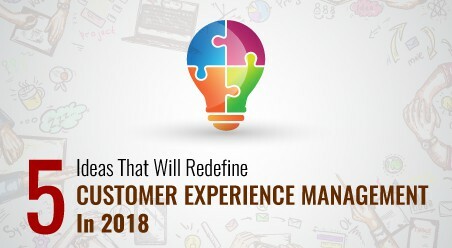 Multi-channel customer engagement which was the new hot thing last year has been shifted to the back gear and replaced by a more advanced and engaging term – omnichannel customer engagement. Often referred to as the conception of the social media realm, omnichannel customer engagement has been the new kid in the town and received warmly by the business world. This holds specifically true for the business experts like Paul Greenberg and Ian Altman who have advocated the concept of omnichannel engagement and fostered businesses of all sizes and industries to embrace it ASAP. In experts’ opinion, the onset of omnichannel engagement has been expected. 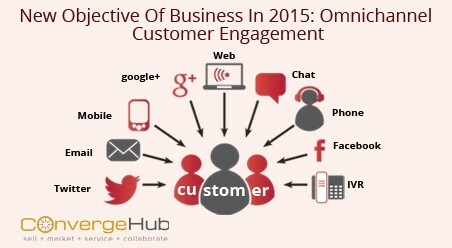 That’s because during the phase of multichannel engagement, ‘customers’ have primarily been on the cusp of the wave. They have been just using a few limited channels to interact with the companies. 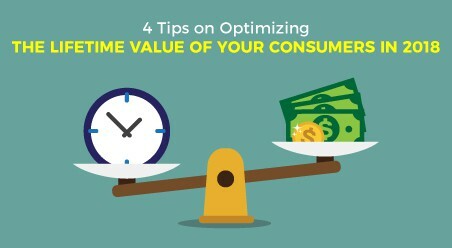 However, with the omnipresence of all kinds of social channels and effortless switching between them, the transition of customers to digital buyers and consumers has happened big and how! The reason why we say this is because today’s customers have become digitally-connected who are engaging with the companies on their terms, on a variety of channels. For instance, a customer today seeks out for a brand online – follows it on Facebook – but finally engages with it through email as that is what is closest to him at that moment. This flawless jumping from one channel to another has put every company under the constant pressure to be prepared and be on the toes in order to provide a prompt and relevant service. Now they are required to ditch push advertising and understand the finer aspects of omnichannel communication to engage with the customers across all channels. In experts’ opinion, around 88 percent of 1,700-plus companies surveyed are investing time and money on framing strategies, programs, and technologies around omnichannel customer engagement. 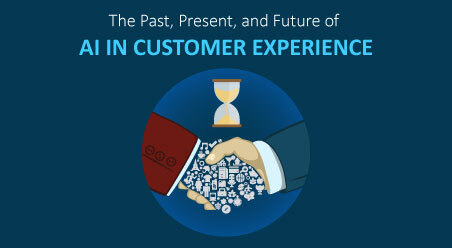 The objective is one: to get close to customers more than ever. This will help to understand the customers’ psyche and better figure out how to deliver a Psquare service (personalized and prompt service). In experts’ opinion, customer engagement technology has risen as the savior for brands looking to engage in omnichannel communications. And in the market of multiple technologies proclaiming to facilitate omnichannel customer engagement, cloud CRM has come into the picture as the cornerstone of all. 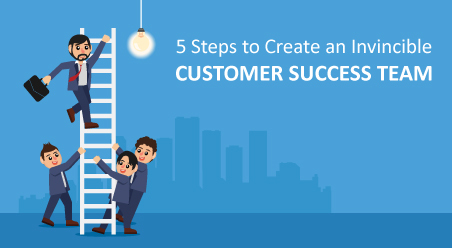 It is precisely through using CRM technology that several companies have been successful to attract and retain customers across different channels. 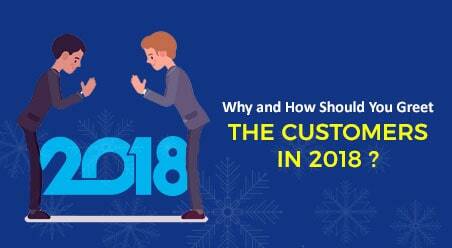 Reason being that CRM has combined and streamlined the different contextual interactions to empower companies render a coherent and seamless experience that drives more customers. So when companies talk with customers on different channels — say Facebook, website, email and in-store – there are no differences in what they say. With all the interactions stored and accessible from one centralized database, there is no fragmentation at the core of all interactions. 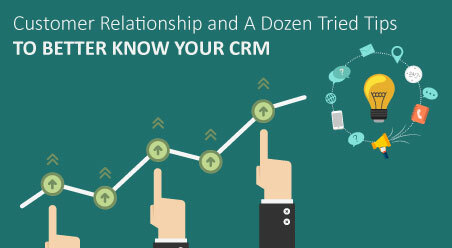 CRM has evolved to become a universal favorite of all businesses, considering the fact that it is one of its kind systems that manages and monitors sales, marketing and customer service operations. With the CRM technology by the side, companies have become empowered to manage the different operational aspects of a customer’s relationship, namely – account management, service case management, campaign management, sales pipeline management etc. With the initiation of social channels as customer company interaction mediums, CRM too has been integrated with the capabilities of social media support. It’s an upshot of this that today, social capability is standard in almost all renowned CRM applications. All this clearly explains why CRM has become a vital part of millions of businesses in managing their day-to-day customer activity across all digital and traditional channels. Paul suggests that in the next five year span, it is expected for CRM to become the most vital layer for customer engagement. It will be the groundwork of customer engagement technology and will become an essential part of every business ecosystem.